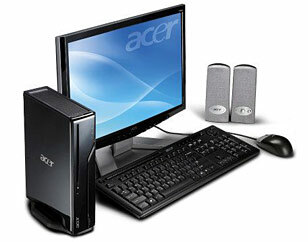 At Moortek we not only supply quality laptops and desktop PCs, but also a huge range of IT products. We stock and can order in anything you may require, including notebooks, tablets, monitors, printers, scanners, internal and external hard drives, memory sticks, cables, leads and computer components. For any enquiries you have regarding our IT sales, don't hesitate to contact Moortek now.